The Vancouver rock band will soon return with their first album in four years. 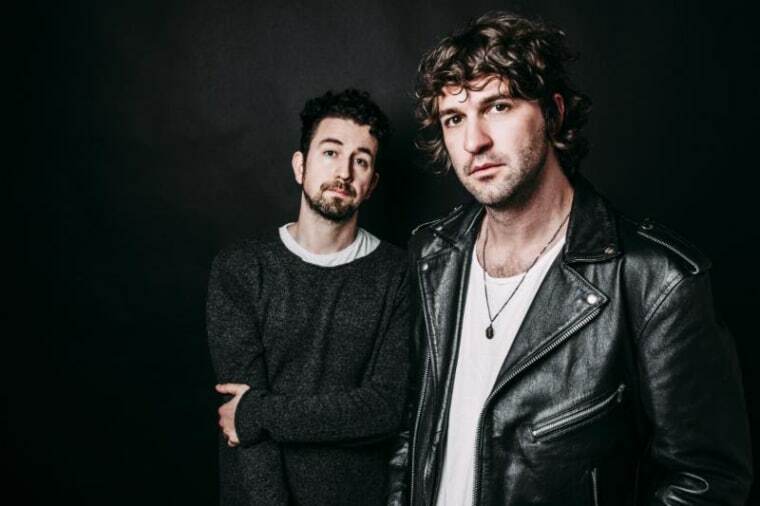 Japandroids has shared a new single “Near To The Wild Heart Of Life,” taken from an upcoming album of the same name, out January 27, 2017. It's the first record from the Vancouver duo since 2012's Celebration Rock. "With this album, the idea of what intensity means is evolving," the band's Brian King told Pitchfork. It doesn’t necessarily mean screaming or jumping around or flailing about or being really loud or playing really fast." For now though, "Wild Heart Of Life" sounds like classic Japandroids: anthemic and unambiguous, a Rosetta Stone translating life's possibilities into rock. Listen below and preorder the new album here.